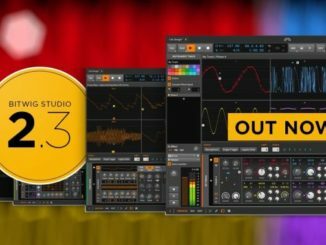 ODDular is a new hybrid virtual instrument for Kontakt 5 that combines multi-samples from rare classic synths with a complex sound design oriented interface. 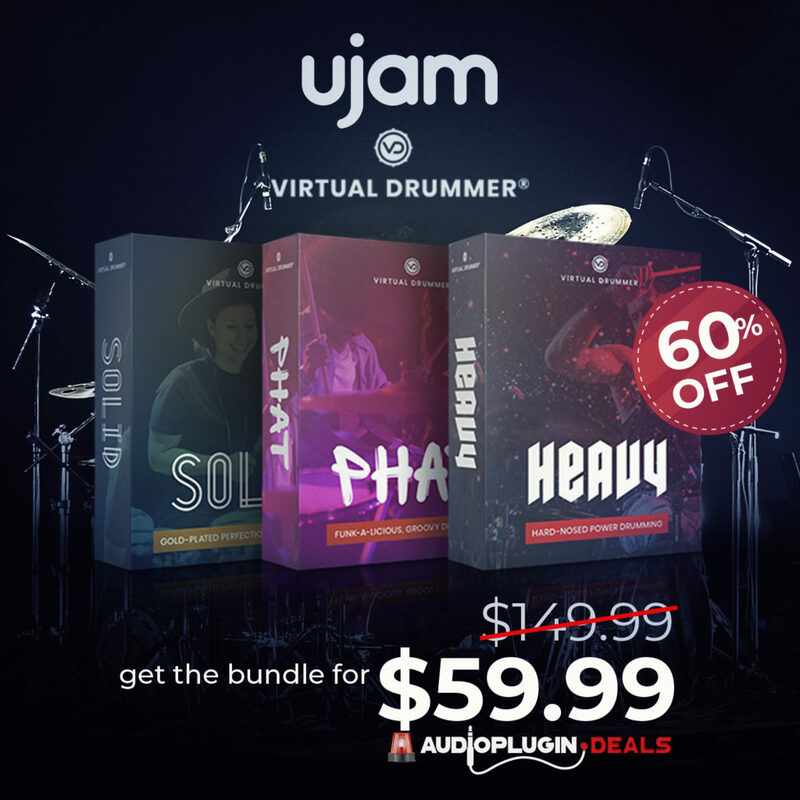 Sample libraries can be a bit uncreative but there are several developers who develop virtual instruments that have a special touch. One of these companies is Sound Dust who created in the past very interesting products. The latest release is called ODDular and is a hybrid sample based instrument for Kontakt 5. 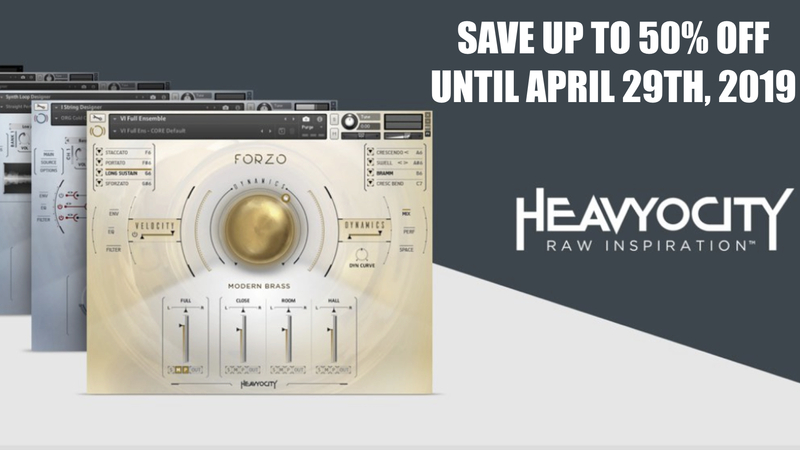 It’s based on 1.5GB of multi-samples from rare classic synths that are built-in a complex new designed Kontakt 5 interface. 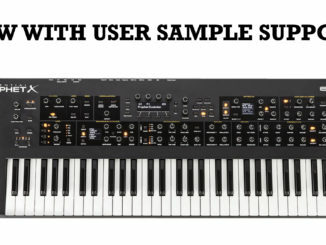 The interface is not simple but has a lot of features that allows you to manipulate the sounds further. 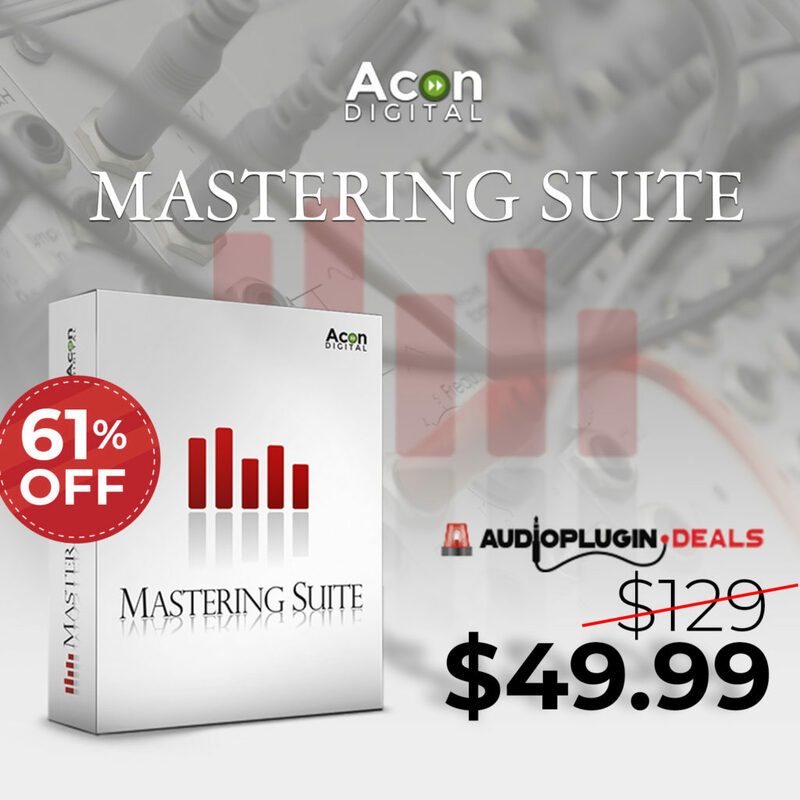 It comes with very flexible LFO’s, envelope follower, arpeggiators, XY pads & more. A beautiful throb monster, a one of a kind modulation leviathan. Pulsational rapture is only ever a few mouse clicks away. 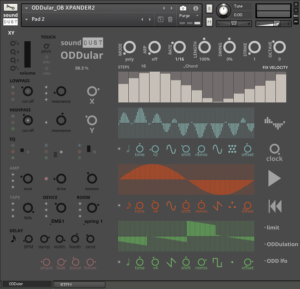 ODDular is a hybrid sample instrument based around 3 specially coded beat synced super LFOs, a complex but very simple to use modulation matrix and an innovative user interface. ODDular borrows some of the more useful concepts of modular synthesis to create otherworldly and impossible sounds that are actually musically useful and don’t require a complex nest of cables to produce. 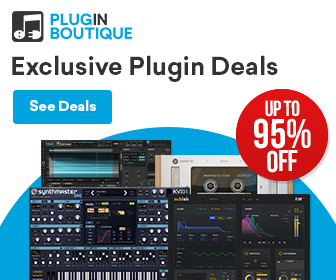 The sample engine is loaded with 1.5GB of multi samples from rare and sought after classic synths – EMS VCS3 Putney, Oberheim Xpander 6, Siel Orchestra and great sounding synth wildcards – Moog Dfam, Moog Voyager, Technics WSA1, Make Noise O-Coast and Nord Wave. If you every dreamed of owning a polyphonic BPM syncable VCS3 (who wouldn’t) or need to quickly create a complex rhythmic underscore for ‘John Carpenter meets the Berlin Minimalists’ ODDular is definitely for you. Sound Dust ODDular is now available for £50 (incl. VAT). Use the code ODD20 to benefit from a 20% OFF introduction offer. 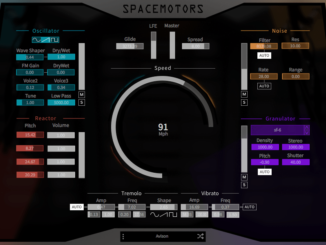 SpaceMotors Is A Sci-Fi Vehicle Synthesizer For Complex Dynamic Engine Sounds!